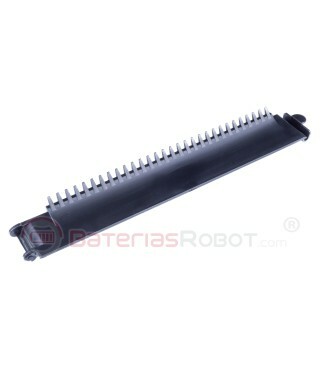 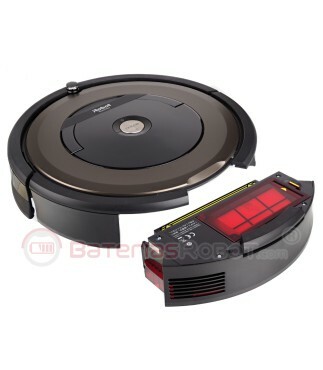 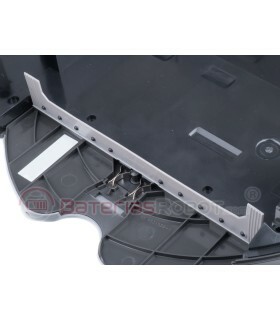 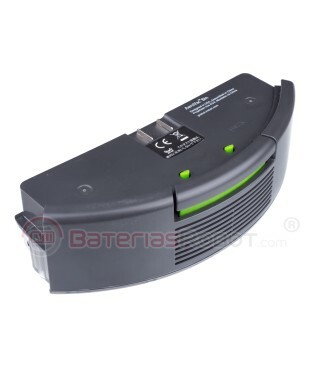 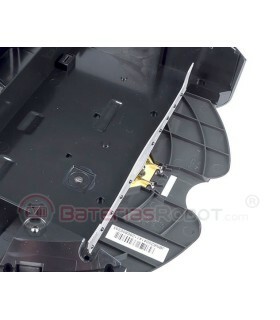 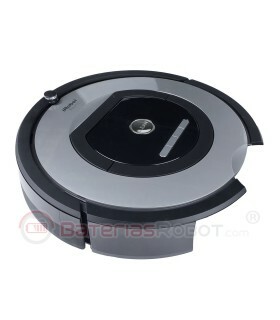 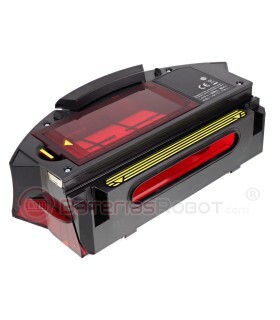 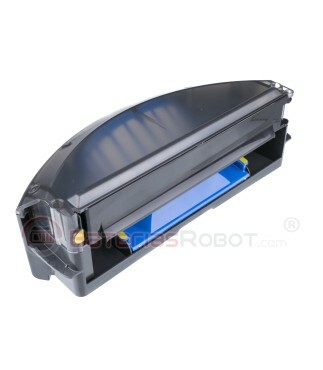 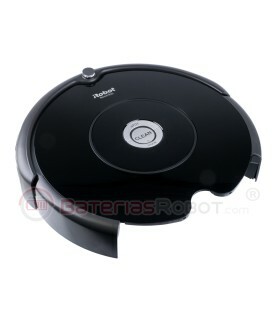 Black AeroVac tank for iRobot Roomba 680 series. 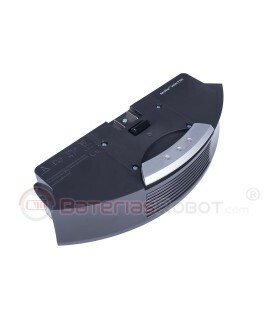 Compatible with all models from the 680 series (except 681, 682, 68x ...). 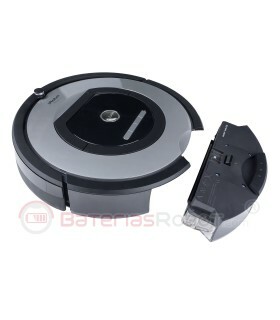 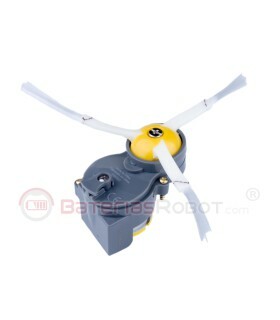 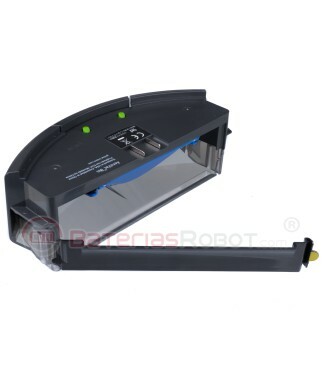 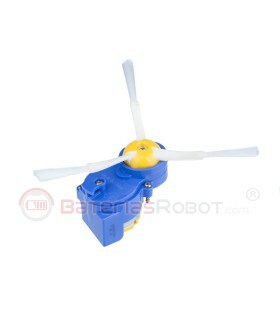 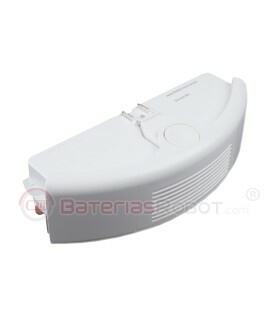 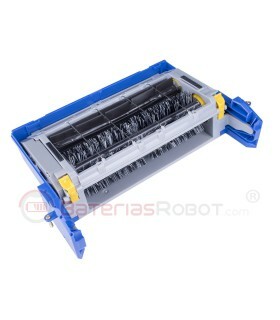 AeroVac dirt tank for Roomba iRobot 680 series. 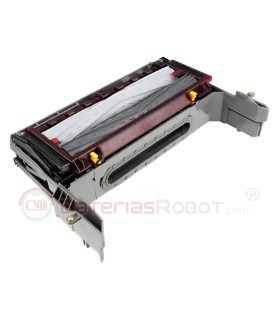 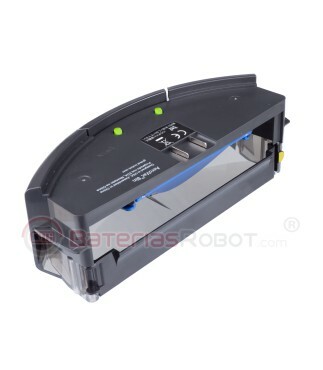 This deposit is compatible with all models of the series 600 (except 681, 682, 68x ...). 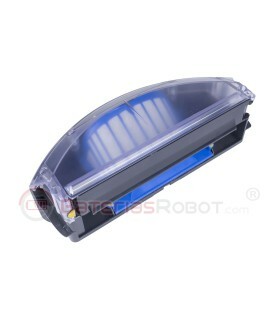 It has a high capacity and it is equipped with an Aerovac filter specially designed for people who are allergic to dust. 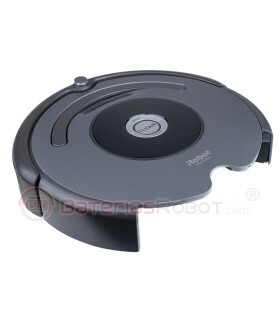 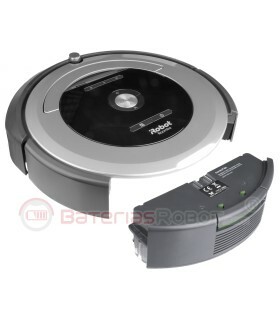 All iRobot Roomba models from the 680 series (except 681, 682, 68x ...).